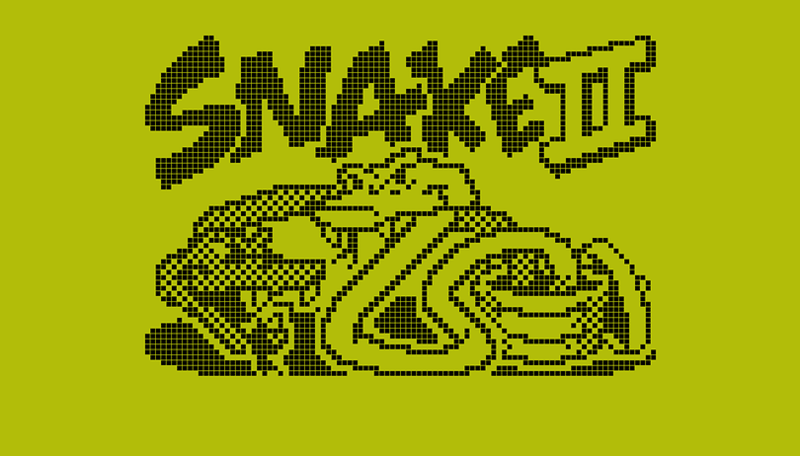 Remember Snake? The original addictive smartphone game that got its start on the Nokia 6110 is back for a while, now in Google Maps. Now you can re-live the heady days of the '90s, and our younger readers can get a glimpse of what mobile gaming was like before touchscreens and Candy Crush. As part of Google's April Fool's day celebration, Snake can now be played in the Google Maps app, both on iOS and Android. Tap the sidebar option on the left side of the search bar to find a new "Play Snake" option. You can also play in in your web browser. In the Google Maps game, you don't play as an actual snake, but rather a public transport vehicle such as a bus, tram or train, picking up passengers in a busy city. The available game levels are Cairo, São Paulo, London, Sydney, San Francisco, Tokyo, or the ''World'', all in one map. The vehicles are themed for the region, like a double decker bus for London, for example. You should take advantage of this opportunity because Snake will only be available on Maps for one week. What score have you managed to achieve so far?